You might not know it, but it’s pinball season right now. 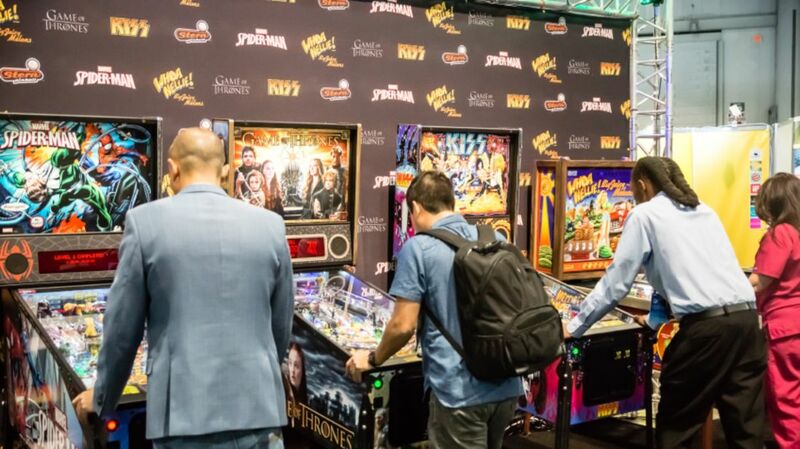 Forty-one years ago this month, The Who's pinball rock-opera Tommy was released in the U.S., and in just a few weeks, the Professional & Amateur Pinball Association World Championships will be taking place in Carnegie, Pennsylvania. Pinball in one variation or another has existed since at least the 19th century, with spring-loaded bagatelle devices. (Bagatelle is a billiard-like table game where players try to maneuver balls around wooden pegs.) In the early 1930s, the first coin-operated pinball machines were invented, and after the introduction of flippers in the late 1940s, the popularity of the game soared. But because pinball was viewed by some to be a game of chance (like gambling), it was banned in many cities. In fact New York didn’t lift its ban until 1976. Get into the game with these 11 pieces of pinball slang. A pinball enthusiast. 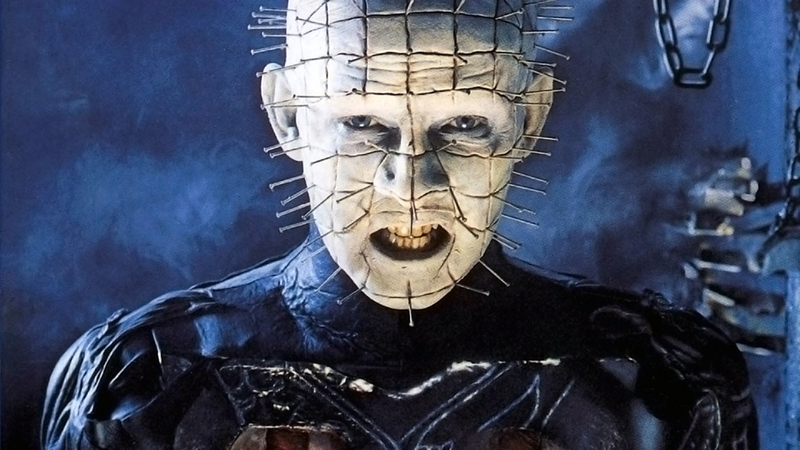 Not to be confused with a certain, hell-raising pinhead. Similar is a plungeroo, a pinball-playing addict. The flashy back panel of a pinball machine is known as the backbox (or "back box"). According to the Internet Pinball Machine Glossary, it is also known as the lightbox. In British English, it is referred to as the backflash. The display section of the backbox is known as the backglass, and often features some amazing art. According to The New Partridge Dictionary of Slang and Unconventional English, a biff is an extra vigorous hit with a flipper. Some machines have what are called biff bars or anti-biff bars, metal bars placed behind the flippers with the purpose, presumably, of hindering biffing. The word biff has meant to hit or strike since the late 1800s. A panic flip involves flipping before the ball has a chance to reach the flippers. A Lazarus ball is a ball that’s come back to life. It’s passed between the flippers but by some bit of extreme chance gets flipped back into play. Named for the Biblical character who was brought back from the dead. Nudging is cheating, or an expert move, depending on who you’re talking to. Nudging and shaking involves moving the machine just enough to influence the ball, but not enough to result in a tilt, or shutdown of the game. Some pinball video games also feature a nudge or shake feature. You’ve got flippers and the ball—now how about those bumpers? Bumpers come in two varieties: passive and active. Passive bumpers just sit there while active ones bounce the ball back into play. Mushroom and dead bumpers are types of passive bumpers, while some active bumpers include the thumper, the jet, and the pop. Also known as a zip ball, a house ball is one that has scored no points. The name may have come from the idea of the ball going back to the house, similar to a hand in a casino card game that the player loses. Landing your ball in a kick-out hole will score you a certain number of points, depending on the game, before the hole kicks the ball back into play. Getting your ball in the gobble hole will end the game but also give you bonus points. (According to the Internet Pinball Machine Glossary, this feature is no longer common). Once your ball enters the drain, that area below the flippers, you can kiss it goodbye. Losing a ball like this is known as draining. The Internet Pinball Machine Glossary lists machines that drain too easily as drain-o-matics.